IMAK arthritis gloves carry the Arthritis Foundation "Ease of Use" seal and were designed by an Orthopaedic surgeon. 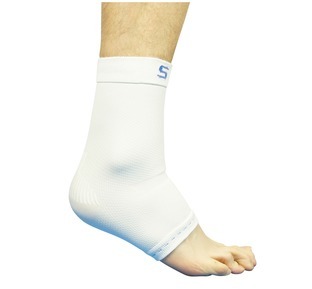 Their elasticity combined with soft cotton fabric make them both warm and comfortable whilst offering mild compression for swollen joints and fingers. 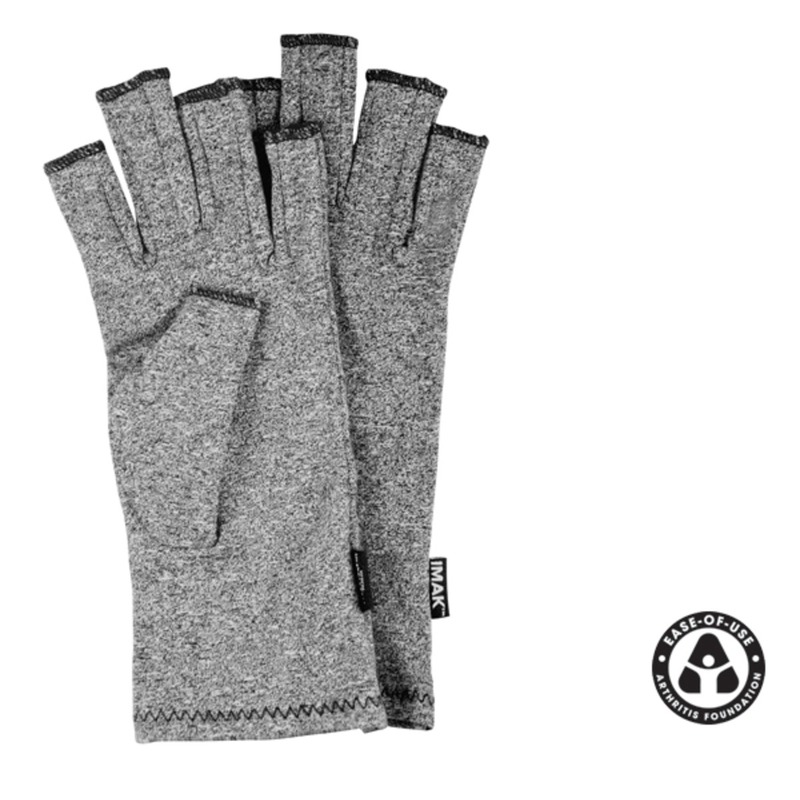 Our IMAK gloves are also designed with open finger tips. 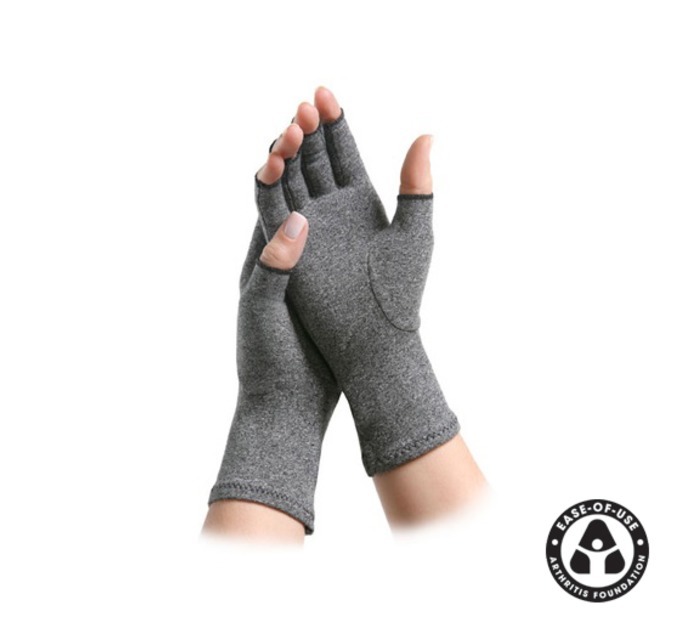 This allows the gloves to be warn all day without the need to take them off when grip and freedom of touch are required. 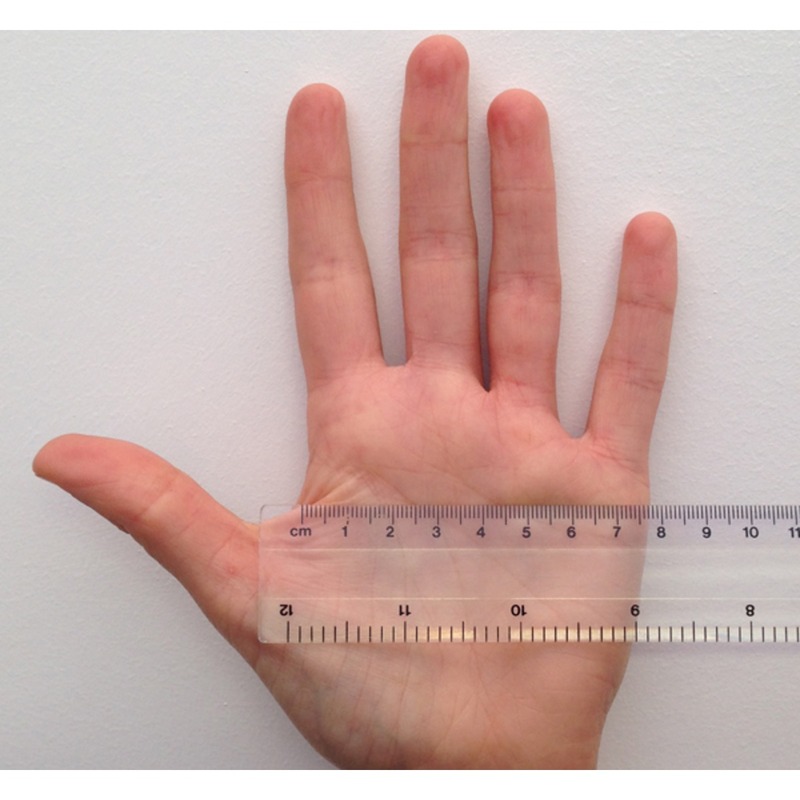 With palm facing towards you measure across from a line just above your thumb. 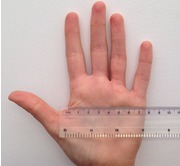 See Picture for example. 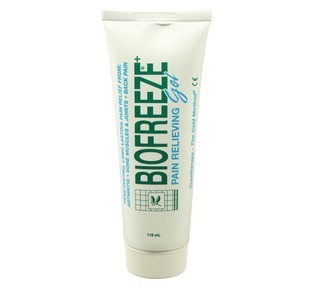 Great for arthritic hands and fingers. 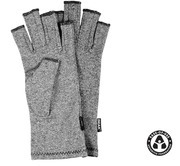 I am very pleased with my gloves. 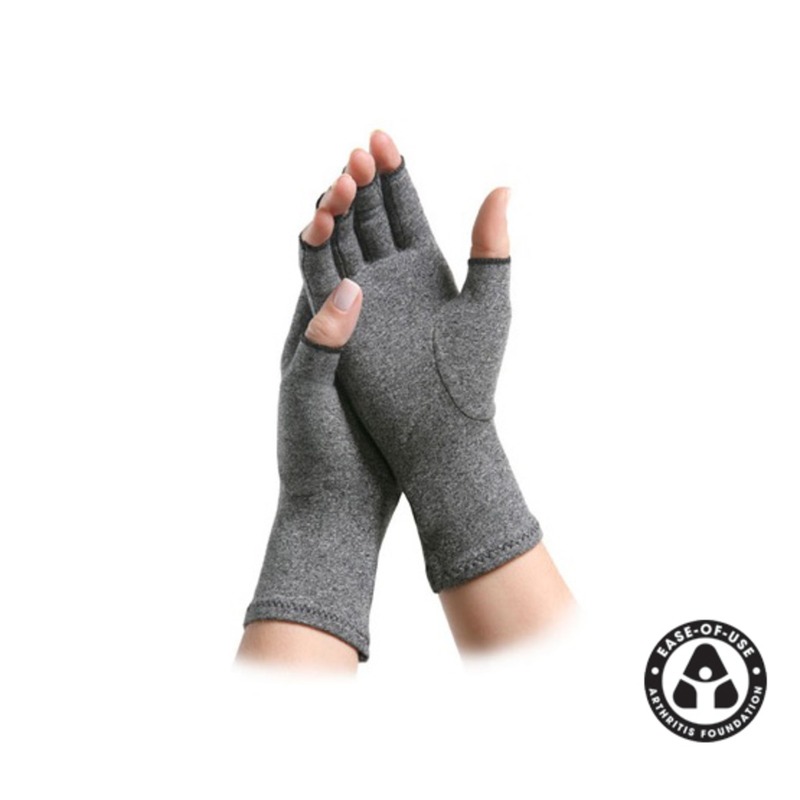 They are comfortable to wear and keep my hands from feeling so stiff and achey. 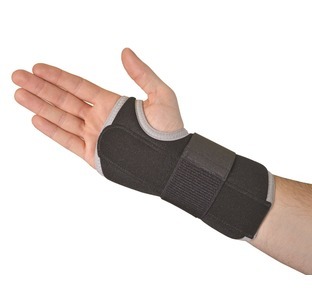 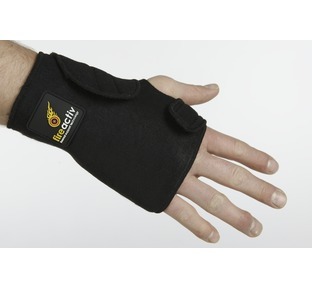 "Offering the benefit of full finger and thumb mobility while your wrist remains securely stabilised and supported"